Trailer rentals for Longmont, Northern Colorado and beyond. 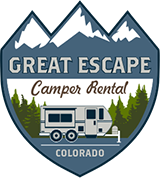 Welcome to Colorado Great Escape Camper Rentals! 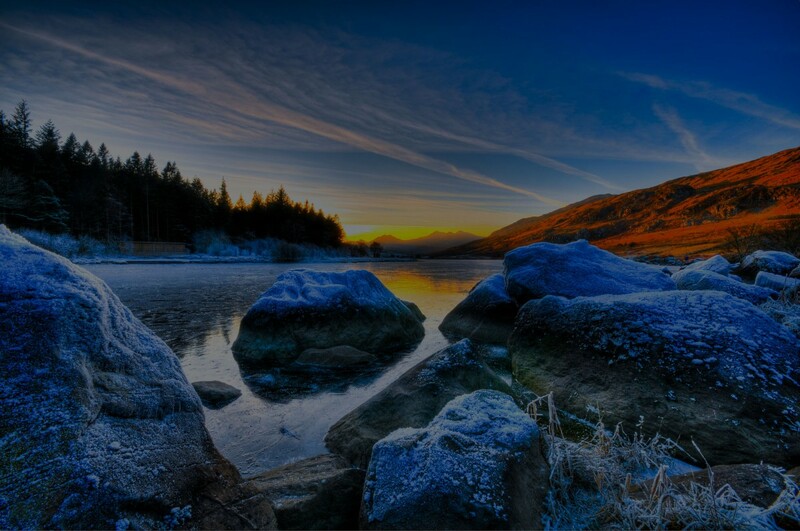 Book your Great Escape Today! At Great Escape Camper rental, we provide travel trailers, campers and more for all your camping and glamping needs. We service the Longmont camper rental area and beyond. Take our trailers to the mountains, or use them as a spare bedroom for when you have visitors at home, either way, you’ll enjoy a luxury outside sleeping experience! Check out our FAQs for more information. For Your Next Great Escape!